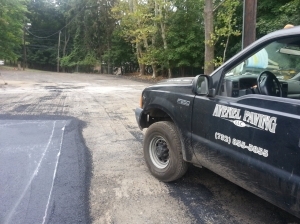 Avenel Paving Contractors LLC has been proudly serving Middlesex, Newark, and Union New Jersey, area businesses and residents for many years. Our experts can help you determine what you need for all your sidewalk and driveway repair problem. 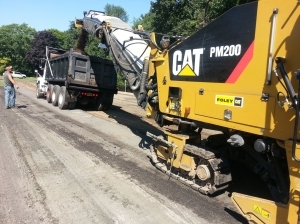 We are a full service asphalt paving, concrete installation and repair company, dedicated to your complete satisfaction. 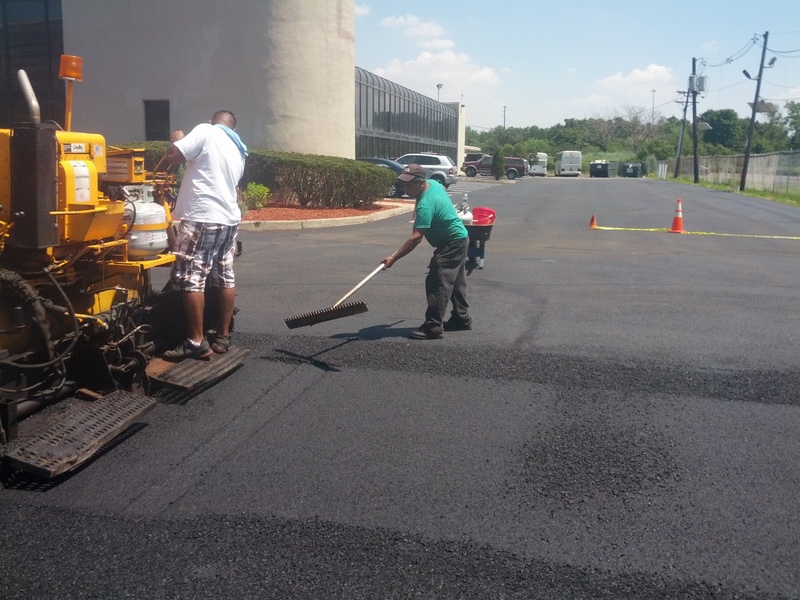 We handle a wide range of installation and repair, from driveway cracks to laying new parking lots throughout, Middlesex County. With over 300+ Parking Lots and counting, Avenel Paving NJ is one of the most trusted Paving contractors in NJ. Top of the Line Service: You Want It, We Deliver. Our #1 priority is you. We work hard and hold ourselves to being on time and providing you with the quality job you want. 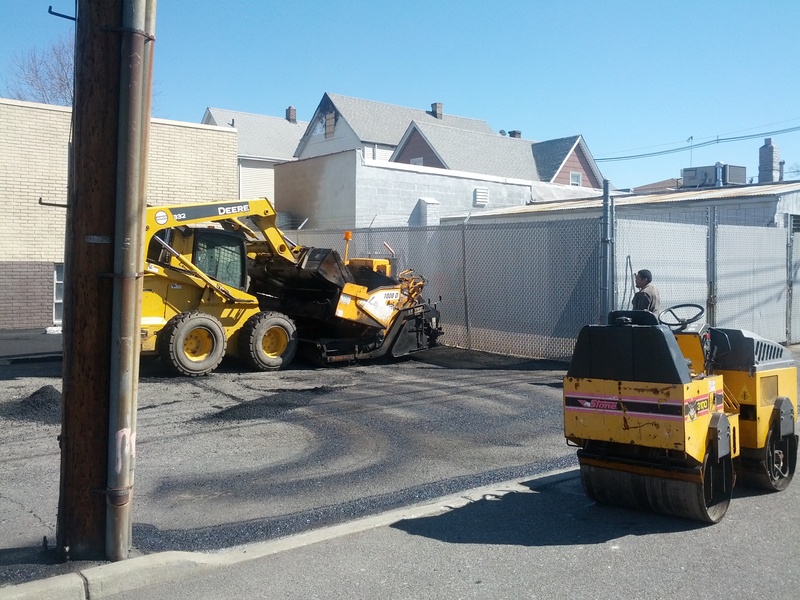 In towns like Paramus, Hackensack, Carlstadt, we bring quality asphalt paving and cement work to Homeowners and Business Customers. 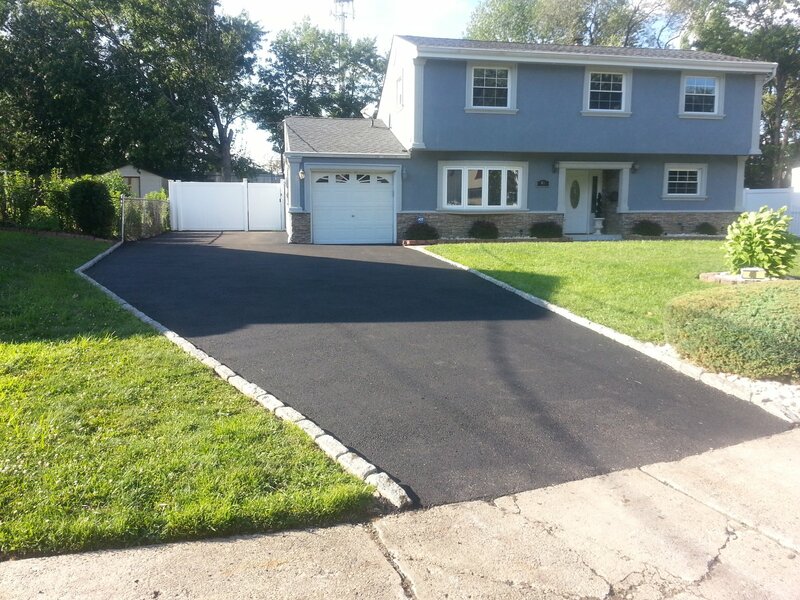 Avenel paving NJ are experts in paving for both residential and commercial projects. Simple yet knowledgeable answers to your questions. 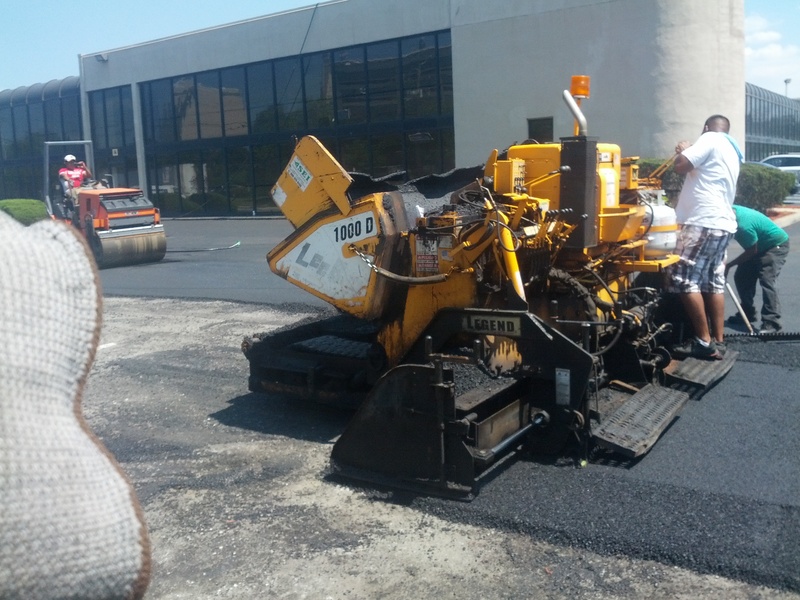 Avenel realizes that you have a choice when selecting a paving contractor and making the decision is not always easy. We will assist you in all aspects of your next project – from determining your needs to proper job management. We want to give you a “hassle-free” job at a competitive price. SEALCOATING Passaic COUNTY, NORTHERN NEW JERSEY. Go to Google and leave a review and then show us for your rebate! We know you will be happy with all our work. But don't take our word for it, just ask our customers! Check below for their reactions! Avenel Paving is absolutely wonderful to work with – you won’t regret your decision. I wanted to thank you for all your hard work. If you are considering buying take it from me, you will be extremely pleased.